This church lays in an area of rich cultural history part of which includes the remains of a navigable waterway toward Uppsala which existed clear back to Medieval times. The dominate style of the exterior and interior of the church is medieval. 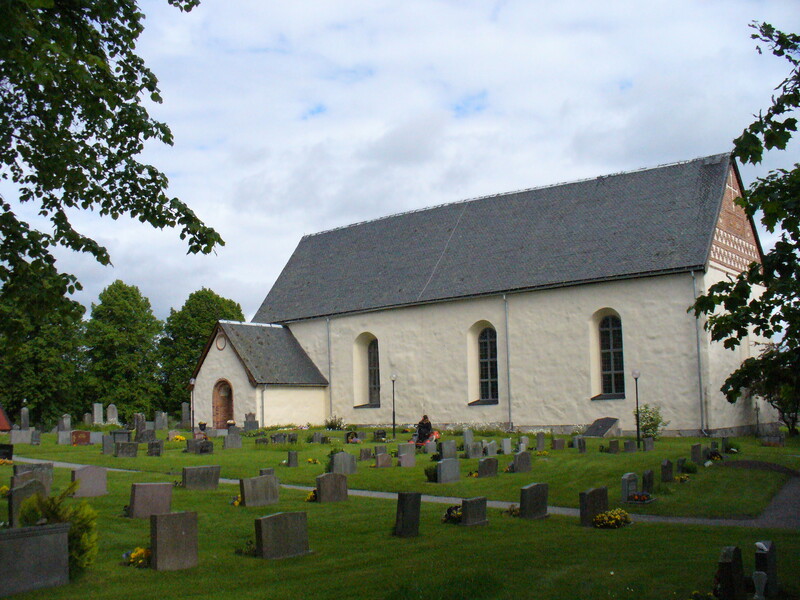 It is a nave church built from stone. The construction of the entire church from beginning to it’s present period appears to have occurred from 1500’s through to the late 1800’s except for the slate roof added in 1915.